“I want to wear that one!” said my mum pretty much straight away as I walked in, pointing towards Endless Euphoria. I wasn’t too bothered by this as it saved the deliberation as to who was going to wear what. I recently purchased Endless Euphoria from Boots with my points, (earning myself a free, pink tote bag in the process). I was originally intending to buy a full bottle of Euphoria but there wasn’t a bottle left. 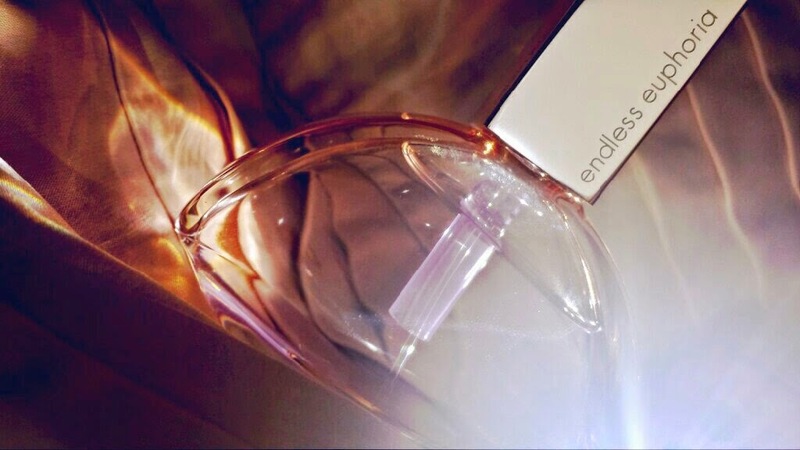 Therefore, I have only a sample vial of the original scent. We have both smelt these perfumes before, but we have never sat down and had an in depth discussion about the differences and similarities. I sprayed myself with Euphoria first and we began to talk about it. “It’s dark and fruity, sort of musky” says my mum. That, I will agree with. For me, the pomegranate is the most noticeable note. It is a beautiful, sensual smell, making me instantly think of it as an autumn/winter scent. It is rather heavy for the warmer days and I’d imagine that it could become cloying if worn in the heat. Euphoria has an undeniable sweet side. It’s dark, sweet and woody. It was at this point that I challenged my mother to a game of guess the notes. I had the note list in front of me and I wanted her to guess as many as she could. She managed one - violet. “It’s like a fruity, summer Parma Violet sweet,” she explained. “It must have violet in it!” Before telling her that she was correct, she was waving her arm around in front of my dad (who had just entered the room) asking him to pick out notes. He was far superior at this game than her though, guessing orange straight away as well as rose. The main note in this for me is definitely the cherry blossom. It is beautiful and powerful but within moderation. “Oh I really do love this!” my mum kept repeating, over and over. I swear that she was almost looking at me expectantly; as if silently asking me if she could keep the bottle (err, no!). But how similar are they? 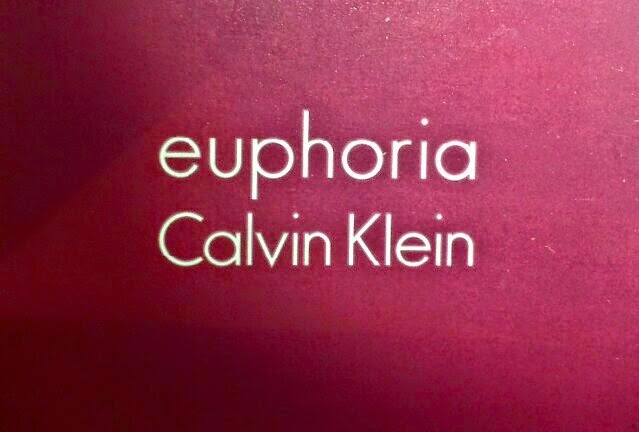 Well, like my mum said in regards to Endless Euphoria, after a short while I can vaguely smell violets in Euphoria. It is one of the only notes that they have in common (along with musk, the others are just similar - to me, anyway, i.e. the balance of florals and wood type notes, Endless includes more fruity notes). Along with that, they both have a tangy-sweet dominant note (pomegranate and cherry blossom) and floral hearts, as well the woodiness from the mahogany (in Euphoria) and sandalwood (in Endless). They are both EDPs (Euphoria does have an EDT version) and to me are long lasting. The sillage on both is moderate and not overpowering. In comparison with other popular scents, if you like DKNY Be Delicious Fresh Blossom, you will like Endless. 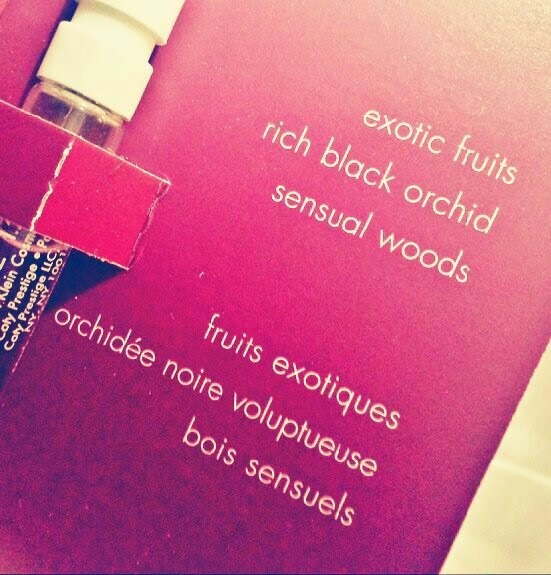 If you prefer DKNY Delicious Night, you will like the original. 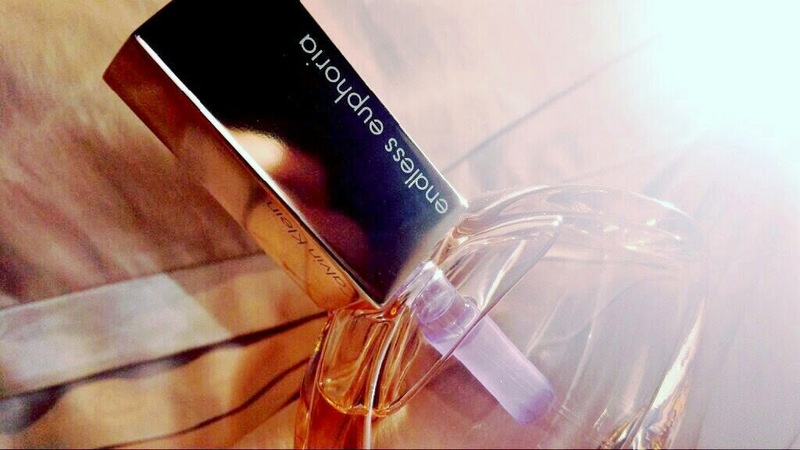 Another example; the relationship between Euphoria and Endless are also reminiscent of the relationship between Chanel’s Coco and Coco Mademoiselle. Euphoria/Coco is the original, darker scent and Endless/Mademoiselle is the lighter scent. If you are trying to choose between the two, it’s going to come down to this simple choice - dark or light. Colder months or warmer months. 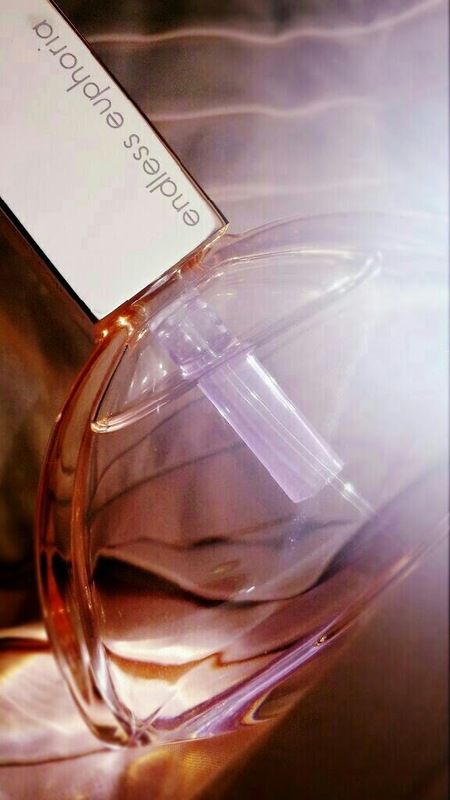 Both Euphoria and Endless Euphoria are available from Boots, The Fragrance Shop, Escentual and numerous other places. Prices vary, but pretty much everywhere prices both from £30 upwards. Have you tried/do you own either of these perfumes? Which is your favourite?